Microsoft Edge’s first beta version was made available back in October of 2017. Users had to sign up for a beta to be able to download the app. It was eventually made public just a month later. Since then, it has continued to get updates and new features. Today, Microsoft Edge has received four new features. 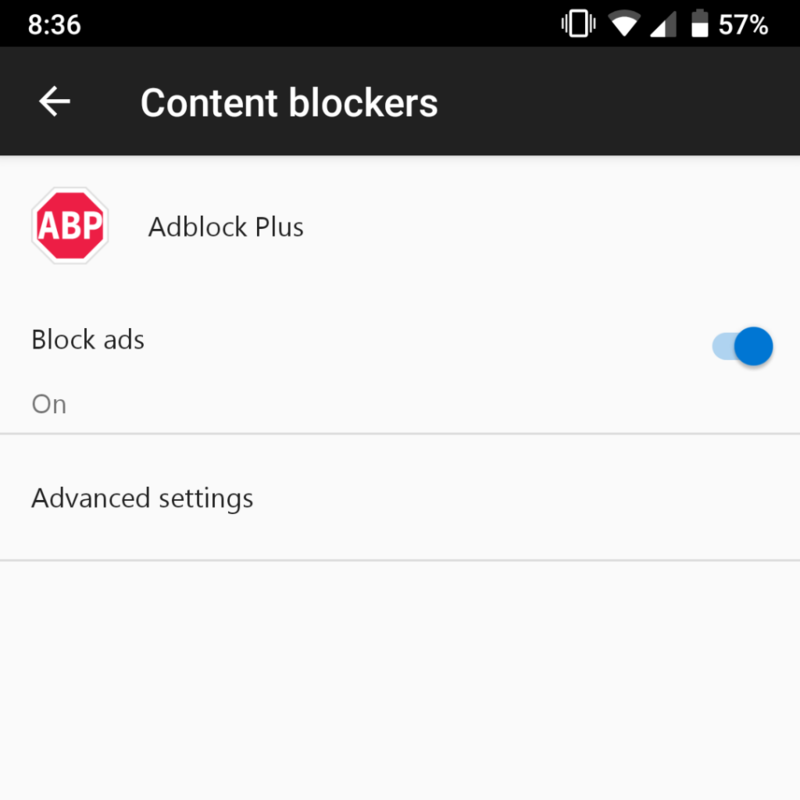 One of them is probably one of the most requested features of all time: Adblock Plus integration, a.k.a. ad-blocking. You can enable it by going into app’s settings and the new “Content blockers” section. As you may have already figured, the browser only supports Adblock Plus at this time. 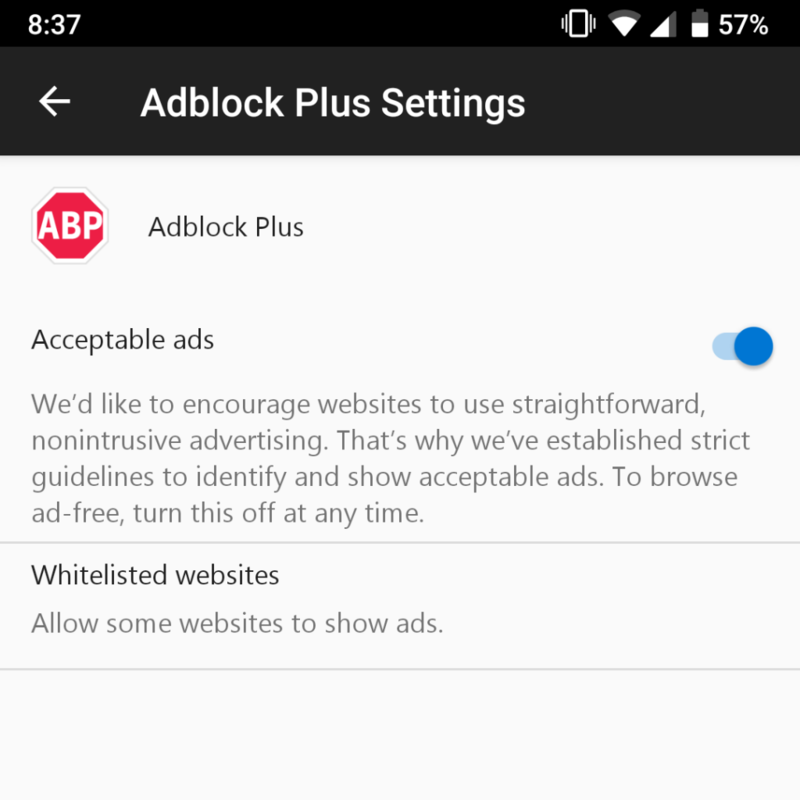 You can also toggle “acceptable ads” and add your favorite websites to the whitelist. 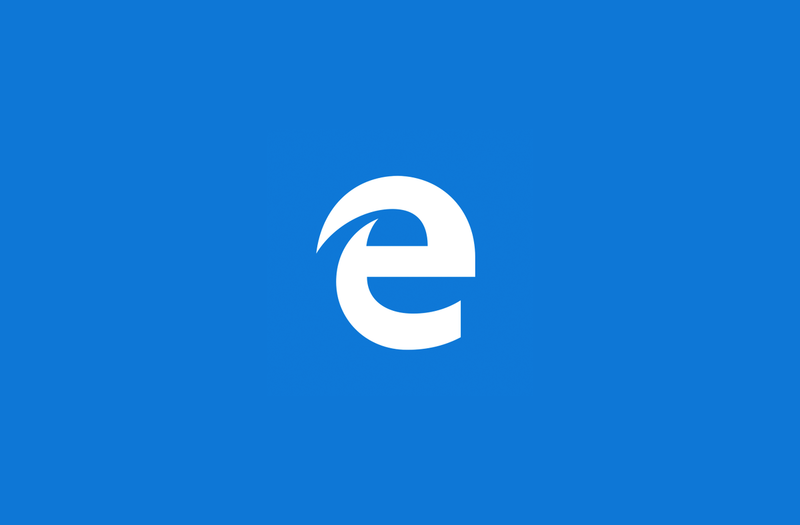 You can download Microsoft Edge from the link below if you haven’t already. The update is already available for everyone to try. I think Microsoft’s new approach of focusing on apps is working well, as they’ve been hard at work recently updating their applications for Android and iOS platforms. If you’re curious about alternatives to Chrome, Edge is a nice option.